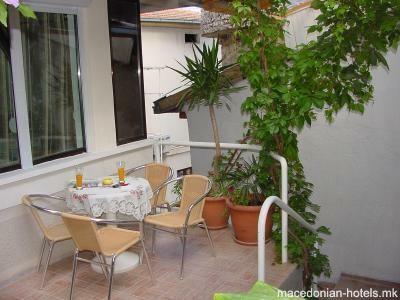 Placed in the center of Ohrid, Apartments Kosta provides outdoor seating areas with barbecue facilities and free parking. Guests can rent bicycles and go diving or canoeing. 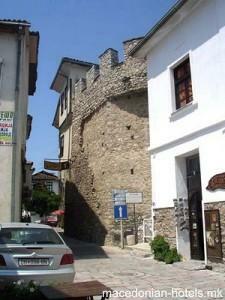 All major attractions of Ohrid and Lake Ohrid are within walking distance. Guests can visit numerous cafés and restaurants serving local dishes. 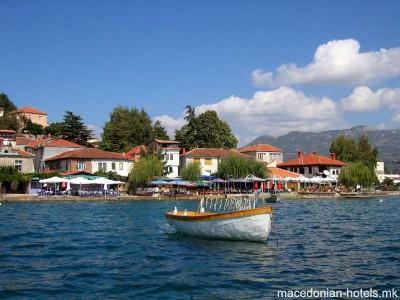 Upon request, Apartmetns Kosta can organize a sightseeing tour by boat on Lake Ohrid. 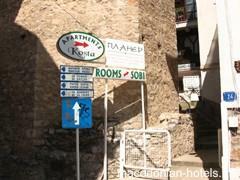 0.14 km distance from Ohrid main square.